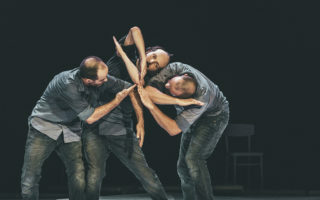 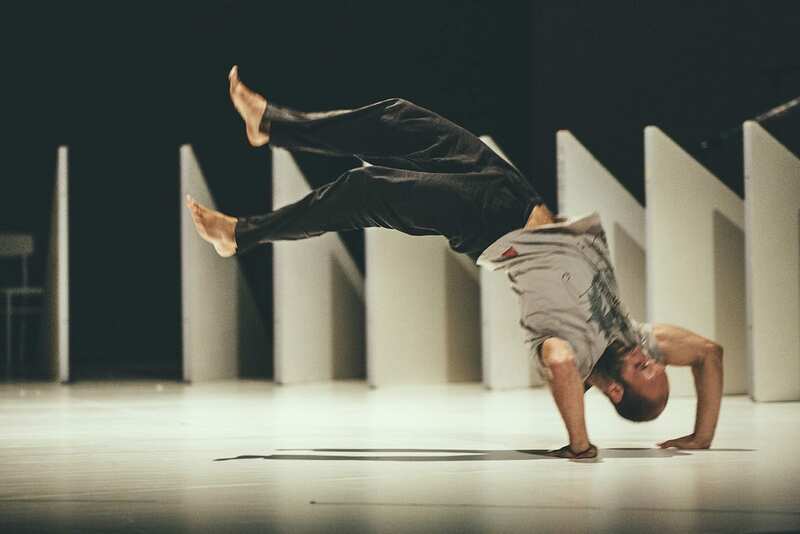 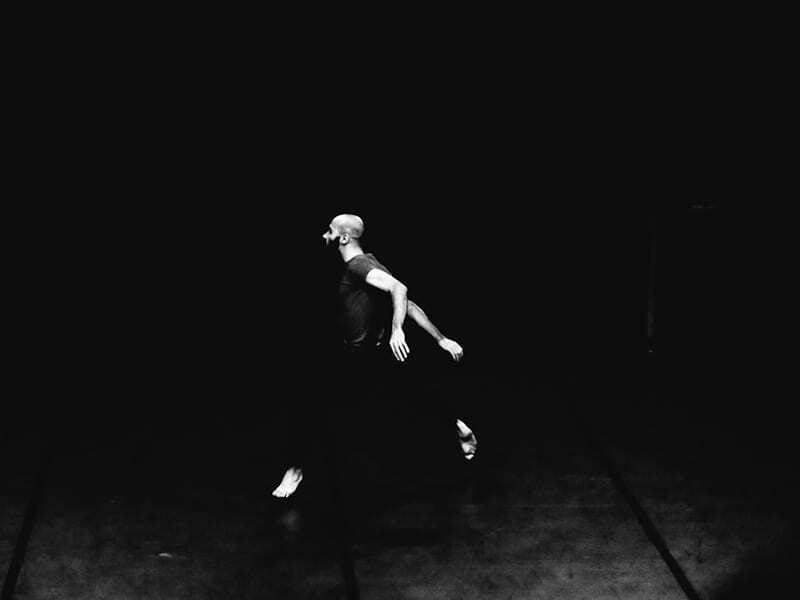 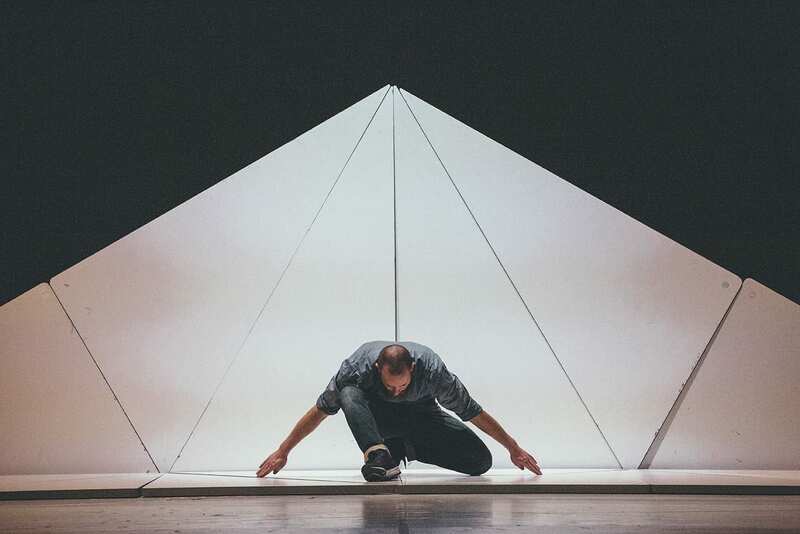 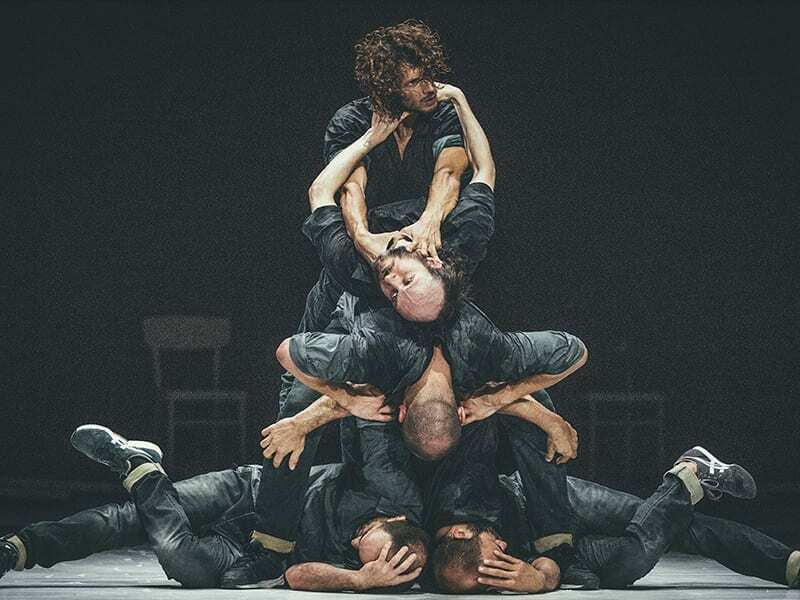 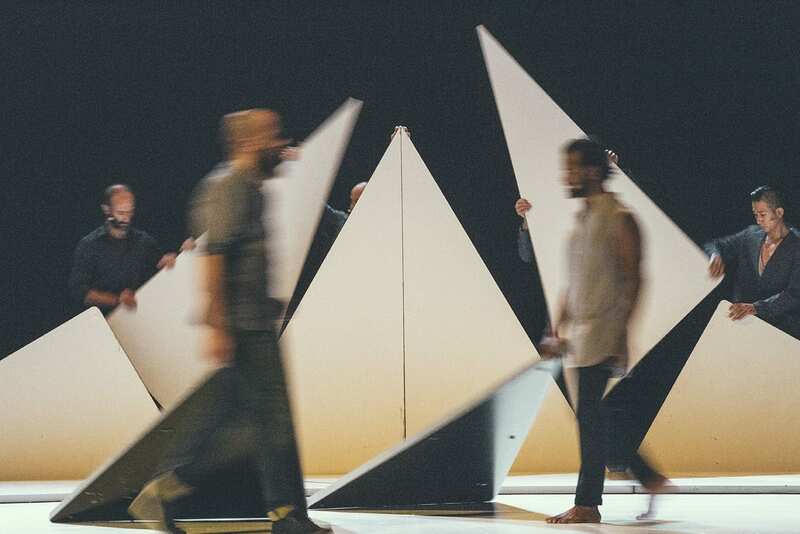 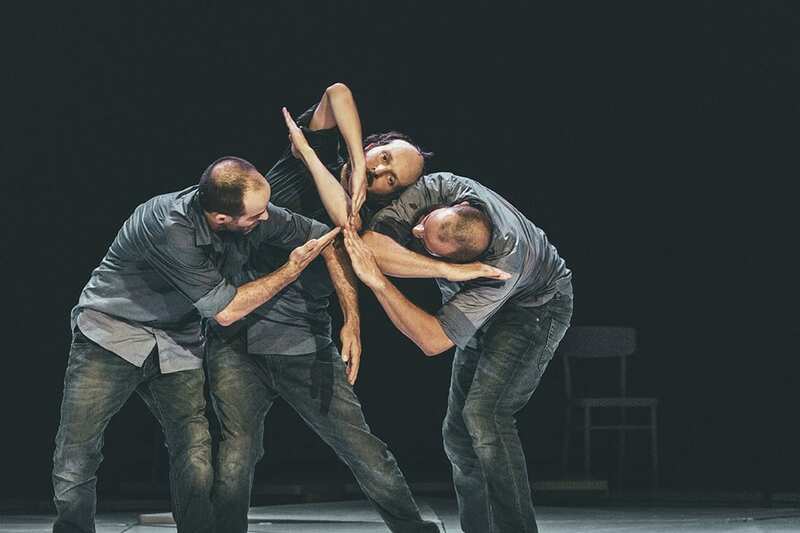 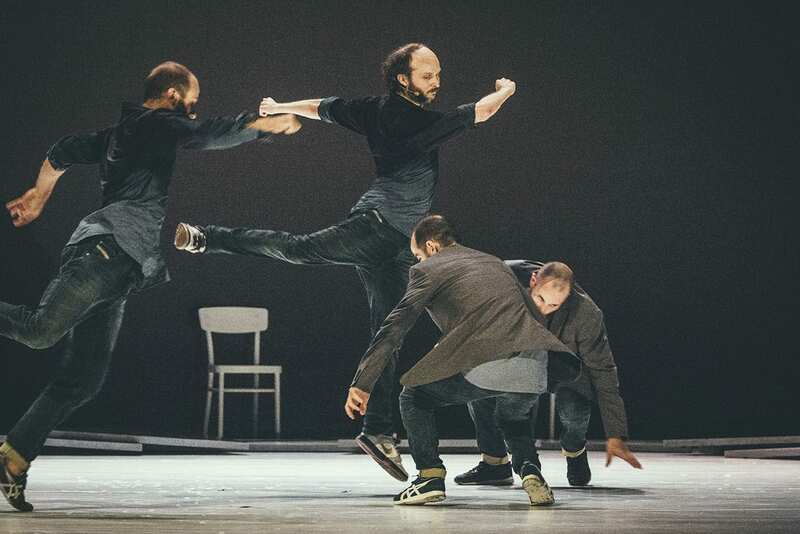 Fractus V marks choreographer and dancer Sidi Larbi Cherkaoui’s return to Romaeuropa Festival. 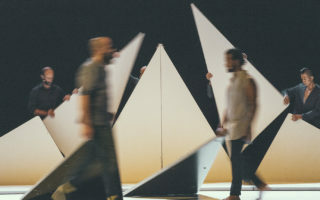 The conflict between information and manipulation is the theme of the choreography created by the encounter with the words of linguist and philosopher Noam Chomsky. 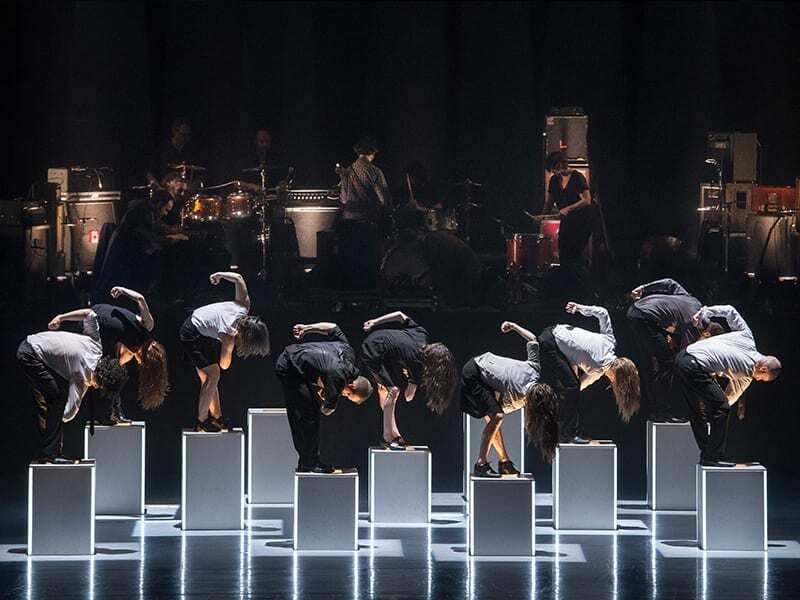 They will be performed on stage, alongside Sidi Larbi himself, by four dancers from very different geographical origins and backgrounds and an equally large group of musicians in a hybrid blend of Japanese drums, Korean sounds, Congolese voices and Indian sarods. 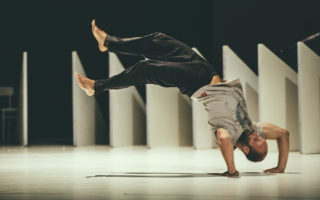 How neutral really is our mentality? 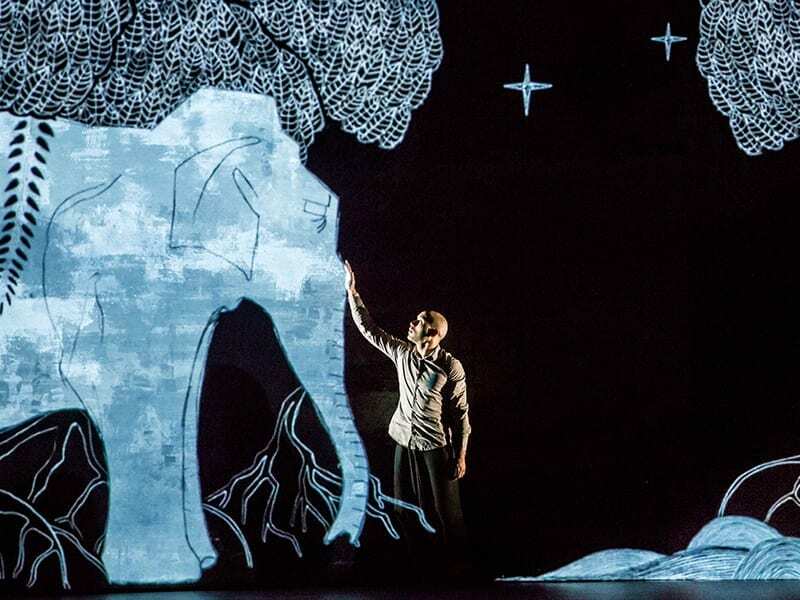 And how much do we really engage with social injustice today? 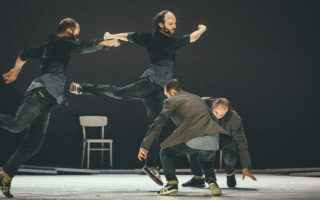 Cherkaoui continues his investigation that, permeated by a desire for cultural mingling, started from his early work with the Les Ballets C de la B Company by Alain Platel before earning him an international reputation as one of the most famous names in contemporary dance. 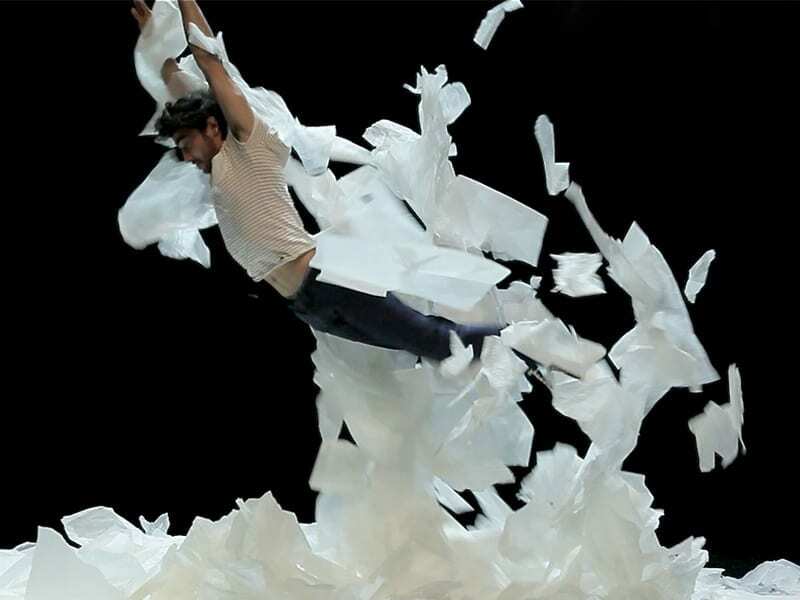 Today he is artistic director of the Flanders Royal Ballet, and continues to be a relentless explorer of geographies, disciplines and cultures. Fractus V is a new insight into the many ways contemporary society communicates, as well as another attempt to reinvent its identity.